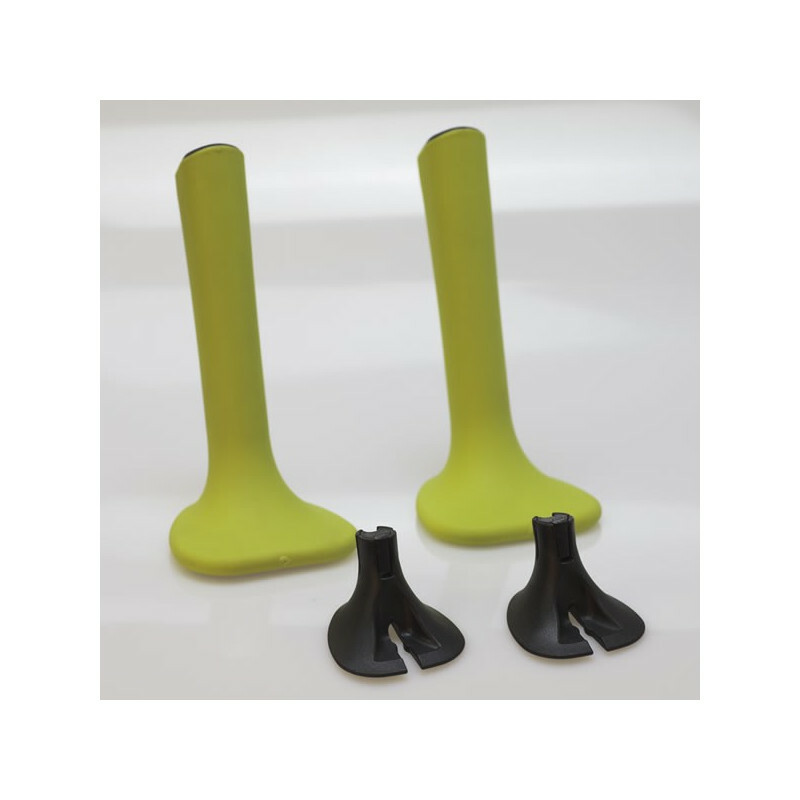 For use on all black SkiErgs manufactured from Aug 2014–Present or any gray SkiErg that has already been retrofitted with this handle. Contains two handles and two plugs. 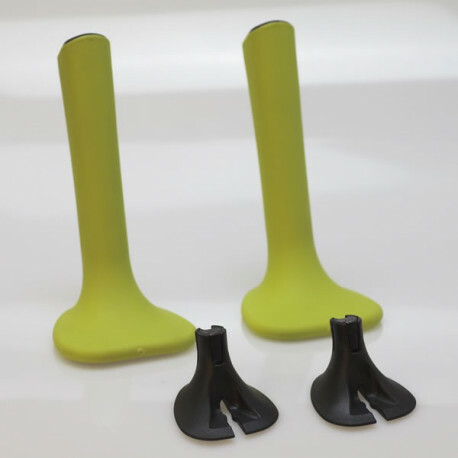 Important: If you have a gray SkiErg that has not yet been retrofitted with the green handles, you will need to order PN 2850 instead, which is a SkiErg Handle Retrofit Kit for SkiErg1.